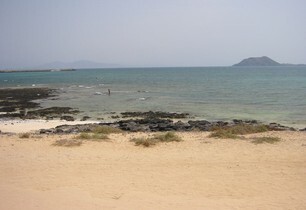 Fuerteventura – A Great Holiday Destination! 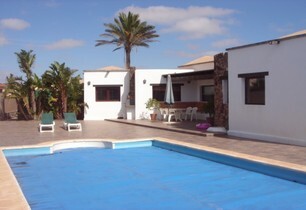 We offer holiday villa and apartment rentals in Fuerteventura. 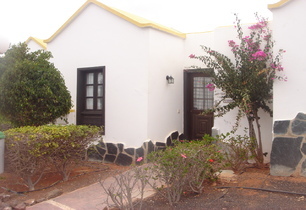 High standard villas with private pools and a variety of properties in the following resorts in Fuerteventura: Corralejo, El Cotillo, Lajares, Villaverde, Caleta de Fuste, Triquivijate, Puerto Lajas and Costa Calma. 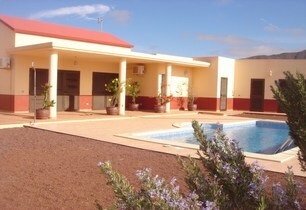 We have luxury villas and low cost accommodation, something to suit every family's budget. 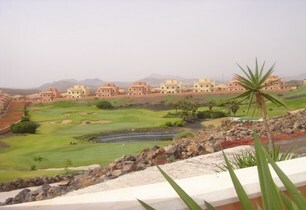 Most visitors' first impression is of a barren, almost lunar, landscape. However, if you are prepared to explore and observe, you will find an island of bizarre natural beauty. The coastline is no less dramatic. In some places, thundering waves crash onto glistening black volcanic rocks, while in others, calm lagoons of intense blue are edged by beaches of blindingly fantastic long white sand and mountainous dunes. 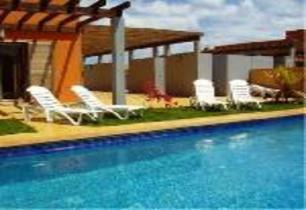 Naturist friendly - gated complex of just 5 apartments with communal pool. 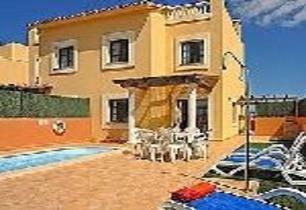 From just £250 per week. 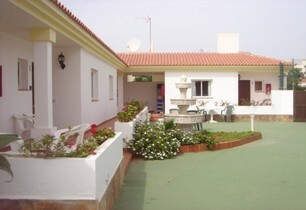 Private villas with pools and secluded gardens, close to naturist friendly beaches. "Our experience is your guarantee to an enjoyable and trouble-free holiday"